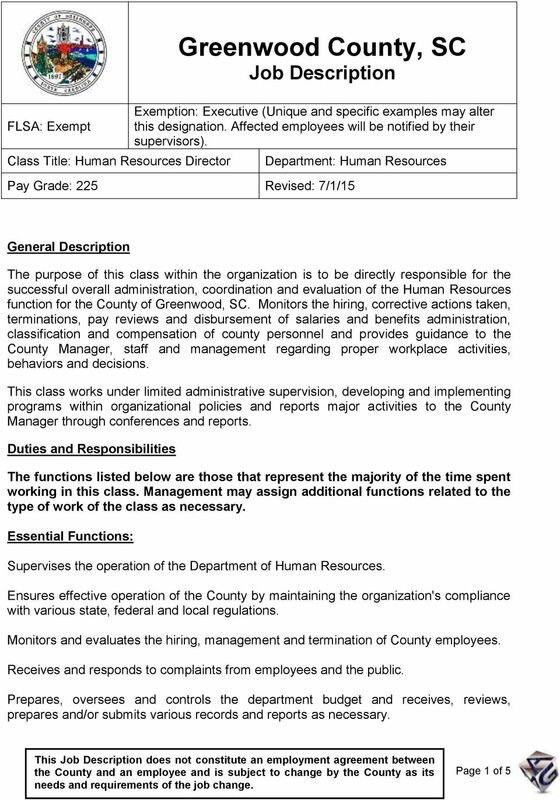 Download "Greenwood County, SC Job Description"
TO BE CONSIDERED FOR THIS POSITION, YOU MUST RESPOND TO THE SUPPLEMENTAL QUESTIONS ATTACHED. For more information, including how to apply, visit http://www.co.yamhill.or.us/hr. Financial Aid Counselors, Financial Aid Advisors, Financial Aid Assistants, and Student Assistants. 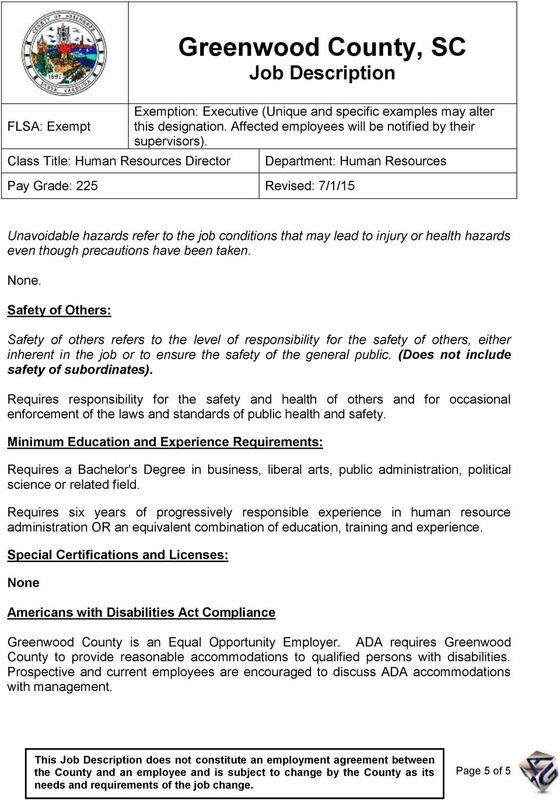 Finance Superintendent, Finance Department, Bellevue, OH. 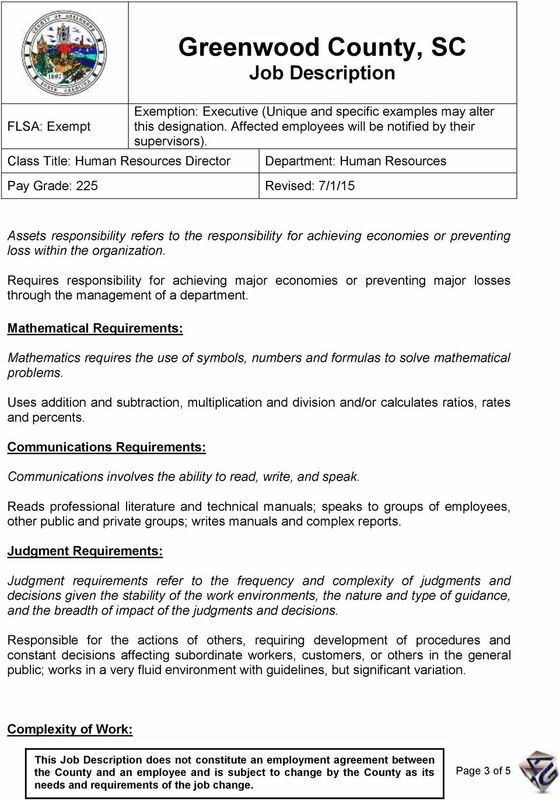 The City of Bellevue, Ohio, is seeking a full-time Finance Superintendent. 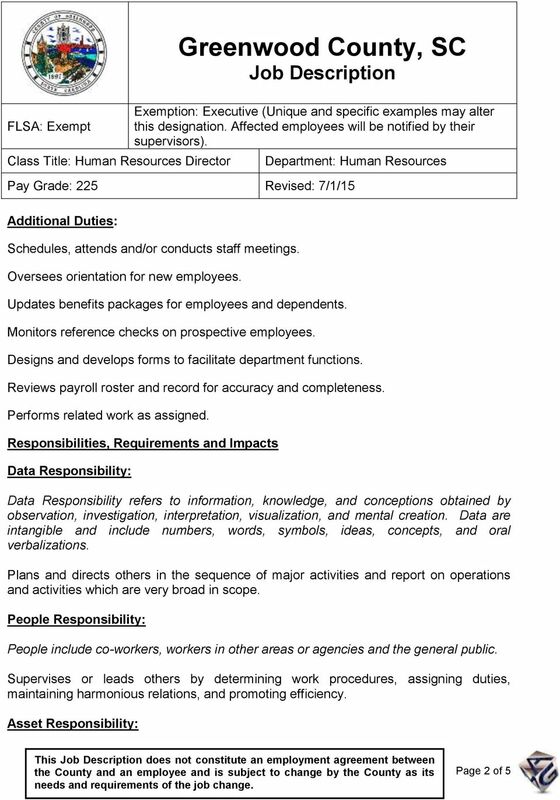 This is an exempt salary position that is appointed by the City Auditor. 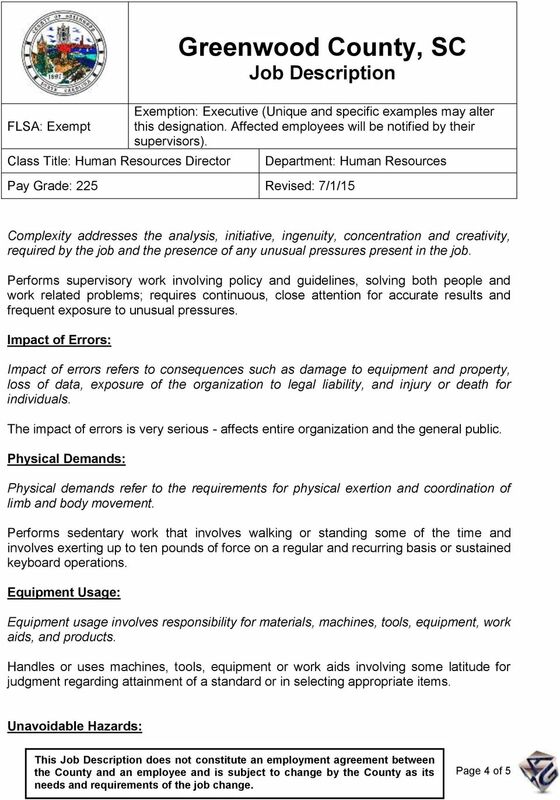 This full-time, exempt position reports to the Chief Executive Officer, and is classified in the Finance/Evaluation Administrator level.